IGDA Victoria works to promote the game development industry of Victoria, BC, Canada, to grow the careers and opportunities of our game developers, and to attract and retain talent for local game development studios. 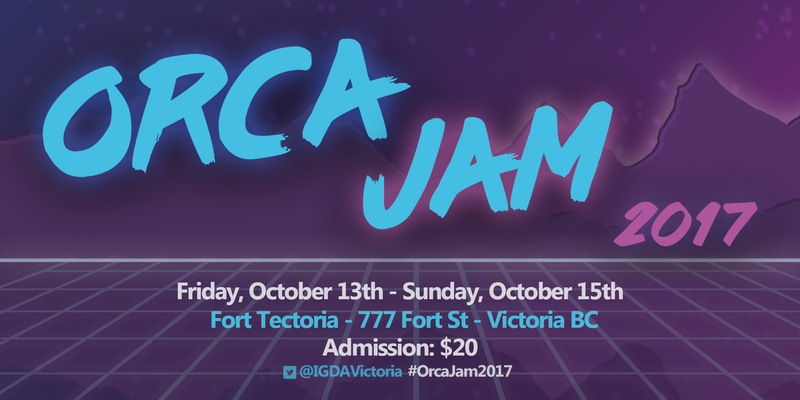 Victoria’s Chapter is organized by Chris Lefebvre (Tapdaq, Indie Prize), Eric Jordan (Codename Entertainment, DigiBC), Graham Davis (KIXEYE, Velvety Couch Games), Dylan Gedig (KIXEYE, Red Nexus Games), Mel Reams (Referral Sasquatch), Jay Prost & Bethany Williams. Of course, without the generous support of our sponsors in Victoria’s flourishing games and tech industry, the participation of our active developers, and our tireless volunteers, none of this would be possible.